​Liverpool are enjoying their best ever start to a league season, going twelve games unbeaten so far - but it hasn’t been the same blistering start for all their squad. Brazilian forward Roberto Firmino enjoyed his best season in a Liverpool shirt last season scoring 27 goals, but so far this season the goals have dried up somewhat for the former Hoffenheim striker. He is the focal point of the Liverpool forward line, in an attack widely regarded as one of the most potent in the world. Lining up alongside Sadio Mane and Mohamed Salah, the trio press high up the pitch, orchestrate the team's fast pace counter attacking style and contribute the majority of the Reds goals. Firmino has looked a shadow of the player he was last season and has scored just two goals in the ​Premier League, with his game lacking that same intensity and quality. The Anfield club are using a different style of play where defence has become the rock of the side and more a more structured style is preferred - with Firmino also dropping deeper into a number ten role and spending less time in the box. 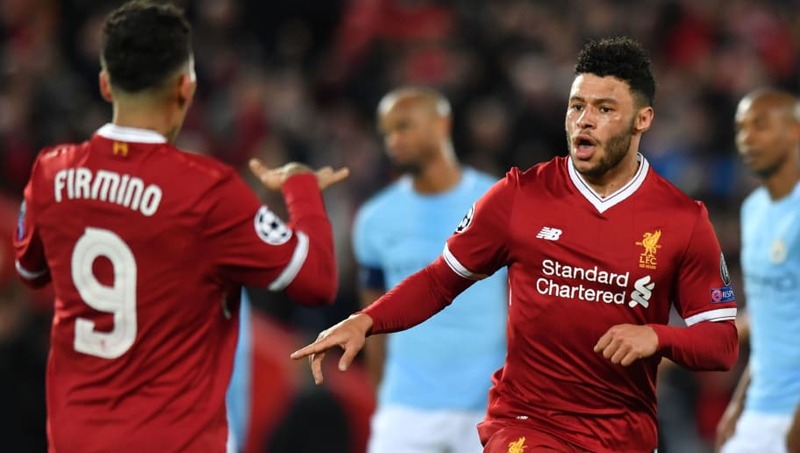 That isn't the complete cause of the problem however as the ​Liverpool Echo have reported that it could be that the Brazilian forward is Alex Oxlade-Chamberlain - the midfielder who is currently ruled out of action with a long-term knee injury. It is his absence that seems to show a correlation with the goalscoring slump in which Firmino finds himself. Since Oxlade-Chamberlain was injured, Firmino has just four goals in 22 games, having scored 11 goals in the previous 22 game with him in the side. A one in two ratio to more than one in five clearly shows how much his game has slumped. This is backed up with 10 of Firmino’s 27 goals last season coming when he had the former Arsenal man on the field with particular eye catching link ups between the two seen in the wins over ​Manchester City and ​West Ham. Some may argue it could be fatigue from the sheer amount of football he has played in the last year but the stats do back up the fact that Firmino performs better with Oxlade-Chamberlain in the side.